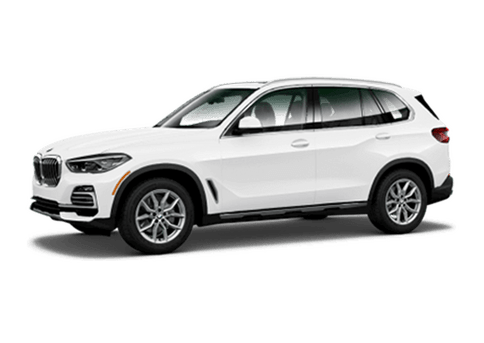 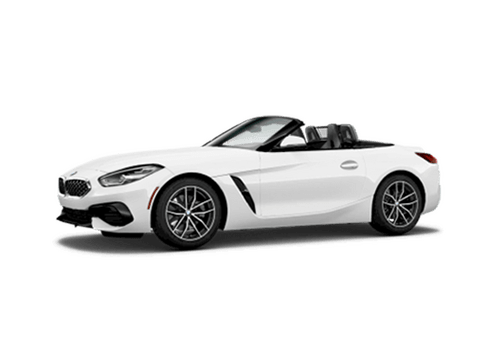 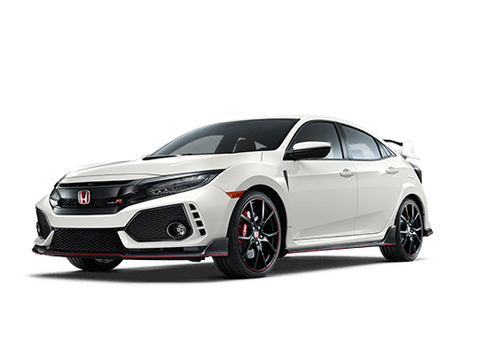 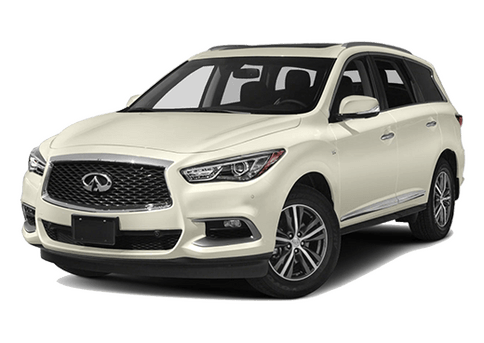 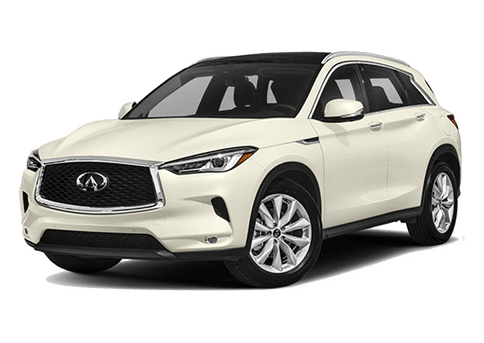 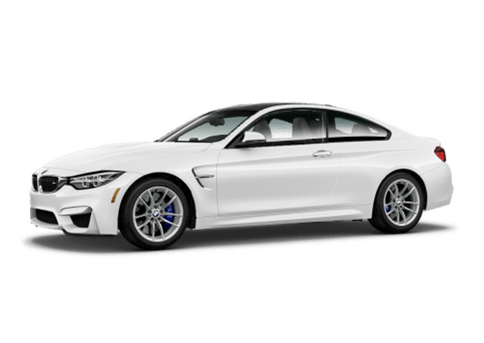 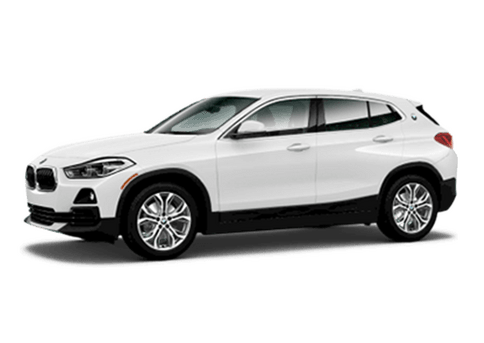 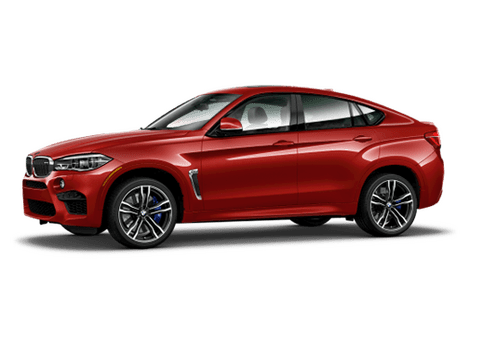 2018 BMW 530e iPerformance Alpine White 2.0L 4-Cylinder RWD Factory MSRP: $55,845 12 Speakers, 4-Wheel Disc Brakes, ABS brakes, Air Conditioning, Alloy wheels, AM/FM radio, Auto tilt-away steering wheel, Auto-dimming door mirrors, Auto-dimming Rear-View mirror, Automatic temperature control, Brake assist, Bumpers: body-color, CD player, Delay-off headlights, Driver door bin, Driver vanity mirror, Dual front impact airbags, Dual front side impact airbags, Electronic Stability Control, Exterior Parking Camera Rear, Four wheel independent suspension, Front anti-roll bar, Front Bucket Seats, Front Center Armrest, Front dual zone A/C, Front fog lights, Front reading lights, Fully automatic headlights, Garage door transmitter, Genuine wood console insert, Genuine wood dashboard insert, Genuine wood door panel insert, Heated door mirrors, HiFi Sound System, Illuminated entry, Leather Shift Knob, Leather steering wheel, Low tire pressure warning, Lumbar Support, Memory seat, Navigation System, Occupant sensing airbag, Outside temperature display, Overhead airbag, Panic alarm, Passenger door bin, Passenger vanity mirror, Power door mirrors, Power driver seat, Power Front Seats, Power moonroof, Power passenger seat, Power steering, Power windows, Radio data system, Radio: AM/FM Audio System, Rain sensing wipers, Rear anti-roll bar, Rear reading lights, Rear seat center armrest, Rear window defroster, Remote keyless entry, Security system, SensaTec Leatherette Upholstery, Speed control, Speed-sensing steering, Speed-Sensitive Wipers, Split folding rear seat, Sport Seats, Sport steering wheel, Steering wheel memory, Steering wheel mounted audio controls, Tachometer, Telescoping steering wheel, Tilt steering wheel, Traction control, Trip computer, Turn signal indicator mirrors, and Variably intermittent wipers. 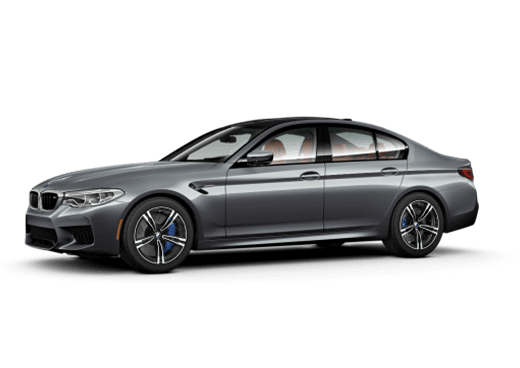 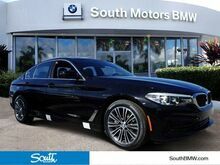 2019 BMW 5 Series 530i Jet Black 2.0L 4-Cylinder RWD Factory MSRP: $54,895 24/34 City/Highway MPG 12 Speakers, 4-Wheel Disc Brakes, ABS brakes, Air Conditioning, Alloy wheels, AM/FM radio, Apple CarPlay Compatibility w/1 Year Trial, Auto tilt-away steering wheel, Auto-dimming door mirrors, Auto-dimming Rear-View mirror, Automatic temperature control, Blind spot sensor: Active Blind Spot Detection warning, Brake assist, Bumpers: body-color, CD player, Delay-off headlights, Driver door bin, Driver vanity mirror, Dual front impact airbags, Dual front side impact airbags, Electronic Stability Control, Emergency communication system: BMW Assist eCall, Enhanced USB & Bluetooth, Exterior Parking Camera Rear, Four wheel independent suspension, Front anti-roll bar, Front Bucket Seats, Front Center Armrest, Front dual zone A/C, Front reading lights, Fully automatic headlights, Garage door transmitter, Genuine wood console insert, Genuine wood dashboard insert, Genuine wood door panel insert, Heated door mirrors, HiFi Sound System, Illuminated entry, In-Dash CD Player, Leather Shift Knob, Leather steering wheel, Low tire pressure warning, Lumbar Support, Memory seat, Navigation System, Occupant sensing airbag, Outside temperature display, Overhead airbag, Panic alarm, Passenger door bin, Passenger vanity mirror, Power door mirrors, Power driver seat, Power Front Seats, Power moonroof, Power passenger seat, Power steering, Power windows, Radio data system, Radio: AM/FM Audio System, Rain sensing wipers, Rear anti-roll bar, Rear reading lights, Rear seat center armrest, Rear window defroster, Remote keyless entry, Security system, SensaTec Leatherette Upholstery, Speed control, Speed-sensing steering, Speed-Sensitive Wipers, Split folding rear seat, Sport Seats, Sport steering wheel, Steering wheel memory, Steering wheel mounted audio controls, Tachometer, Telescoping steering wheel, Tilt steering wheel, Traction control, Trip computer, Turn signal indicator mirrors, and Variably intermittent wipers. 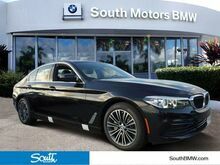 2019 BMW 5 Series 530i Black Sapphire Metallic 2.0L 4-Cylinder RWD Factory MSRP: $56,345 24/34 City/Highway MPG 12 Speakers, 4-Wheel Disc Brakes, ABS brakes, Air Conditioning, Alloy wheels, AM/FM radio, Apple CarPlay Compatibility w/1 Year Trial, Auto tilt-away steering wheel, Auto-dimming door mirrors, Auto-dimming Rear-View mirror, Automatic temperature control, Blind spot sensor: Active Blind Spot Detection warning, Brake assist, Bumpers: body-color, CD player, Delay-off headlights, Driver door bin, Driver vanity mirror, Dual front impact airbags, Dual front side impact airbags, Electronic Stability Control, Emergency communication system: BMW Assist eCall, Enhanced USB & Bluetooth, Exterior Parking Camera Rear, Four wheel independent suspension, Front anti-roll bar, Front Bucket Seats, Front Center Armrest, Front dual zone A/C, Front reading lights, Fully automatic headlights, Garage door transmitter, Genuine wood console insert, Genuine wood dashboard insert, Genuine wood door panel insert, Heated door mirrors, HiFi Sound System, Illuminated entry, In-Dash CD Player, Leather Shift Knob, Leather steering wheel, Low tire pressure warning, Lumbar Support, Memory seat, Navigation System, Occupant sensing airbag, Outside temperature display, Overhead airbag, Panic alarm, Passenger door bin, Passenger vanity mirror, Power door mirrors, Power driver seat, Power Front Seats, Power moonroof, Power passenger seat, Power steering, Power windows, Radio data system, Radio: AM/FM Audio System, Rain sensing wipers, Rear anti-roll bar, Rear reading lights, Rear seat center armrest, Rear window defroster, Remote keyless entry, Security system, SensaTec Leatherette Upholstery, Speed control, Speed-sensing steering, Speed-Sensitive Wipers, Split folding rear seat, Sport Seats, Sport steering wheel, Steering wheel memory, Steering wheel mounted audio controls, Tachometer, Telescoping steering wheel, Tilt steering wheel, Traction control, Trip computer, Turn signal indicator mirrors, and Variably intermittent wipers. 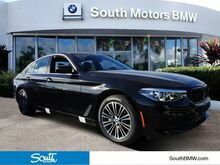 2019 BMW 5 Series 530i Jet Black 2.0L 4-Cylinder RWD Factory MSRP: $56,380 24/34 City/Highway MPG 12 Speakers, 4-Wheel Disc Brakes, ABS brakes, Air Conditioning, Alloy wheels, AM/FM radio, Apple CarPlay Compatibility w/1 Year Trial, Auto tilt-away steering wheel, Auto-dimming door mirrors, Auto-dimming Rear-View mirror, Automatic temperature control, Blind spot sensor: Active Blind Spot Detection warning, Brake assist, Bumpers: body-color, CD player, Delay-off headlights, Driver door bin, Driver vanity mirror, Dual front impact airbags, Dual front side impact airbags, Electronic Stability Control, Emergency communication system: BMW Assist eCall, Enhanced USB & Bluetooth, Exterior Parking Camera Rear, Four wheel independent suspension, Front anti-roll bar, Front Bucket Seats, Front Center Armrest, Front dual zone A/C, Front reading lights, Fully automatic headlights, Garage door transmitter, Genuine wood console insert, Genuine wood dashboard insert, Genuine wood door panel insert, Heated door mirrors, HiFi Sound System, Illuminated entry, In-Dash CD Player, Leather Shift Knob, Leather steering wheel, Low tire pressure warning, Lumbar Support, Memory seat, Navigation System, Occupant sensing airbag, Outside temperature display, Overhead airbag, Panic alarm, Passenger door bin, Passenger vanity mirror, Power door mirrors, Power driver seat, Power Front Seats, Power moonroof, Power passenger seat, Power steering, Power windows, Radio data system, Radio: AM/FM Audio System, Rain sensing wipers, Rear anti-roll bar, Rear reading lights, Rear seat center armrest, Rear window defroster, Remote keyless entry, Security system, SensaTec Leatherette Upholstery, Speed control, Speed-sensing steering, Speed-Sensitive Wipers, Split folding rear seat, Sport Seats, Sport steering wheel, Steering wheel memory, Steering wheel mounted audio controls, Tachometer, Telescoping steering wheel, Tilt steering wheel, Traction control, Trip computer, Turn signal indicator mirrors, and Variably intermittent wipers. 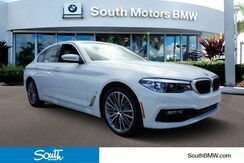 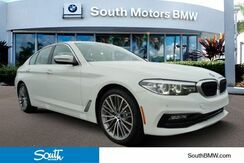 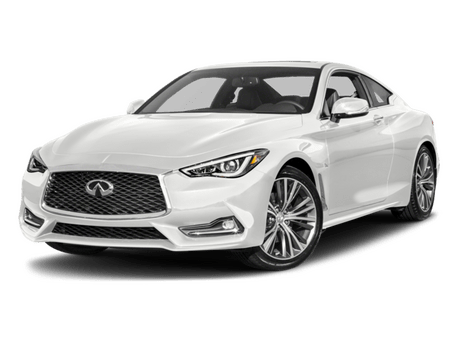 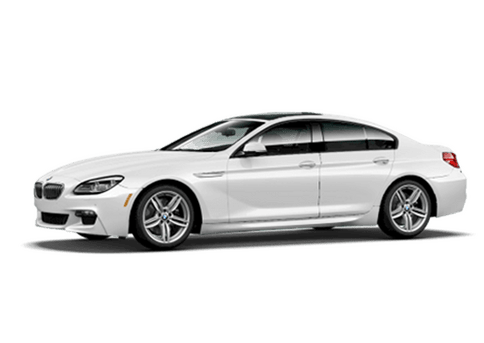 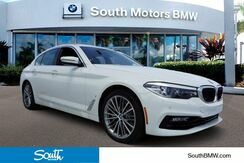 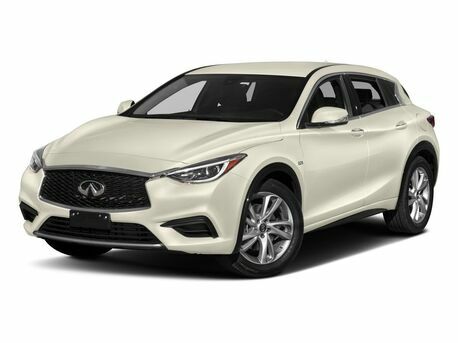 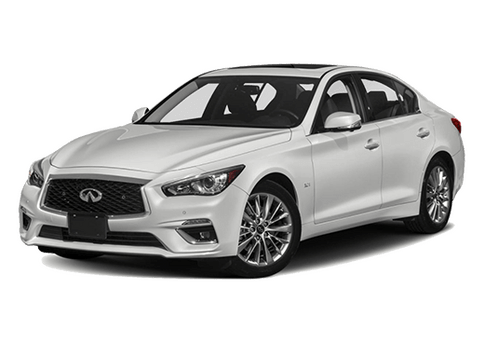 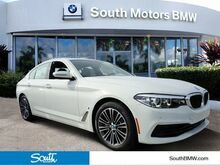 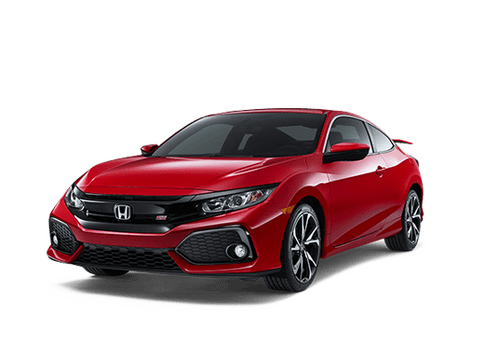 2019 BMW 5 Series 530i Alpine White 2.0L 4-Cylinder RWD Factory MSRP: $55,470 24/34 City/Highway MPG 12 Speakers, 4-Wheel Disc Brakes, ABS brakes, Air Conditioning, Alloy wheels, AM/FM radio, Apple CarPlay Compatibility w/1 Year Trial, Auto tilt-away steering wheel, Auto-dimming door mirrors, Auto-dimming Rear-View mirror, Automatic temperature control, Blind spot sensor: Active Blind Spot Detection warning, Brake assist, Bumpers: body-color, CD player, Delay-off headlights, Driver door bin, Driver vanity mirror, Dual front impact airbags, Dual front side impact airbags, Electronic Stability Control, Emergency communication system: BMW Assist eCall, Enhanced USB & Bluetooth, Exterior Parking Camera Rear, Four wheel independent suspension, Front anti-roll bar, Front Bucket Seats, Front Center Armrest, Front dual zone A/C, Front reading lights, Fully automatic headlights, Garage door transmitter, Genuine wood console insert, Genuine wood dashboard insert, Genuine wood door panel insert, Heated door mirrors, HiFi Sound System, Illuminated entry, In-Dash CD Player, Leather Shift Knob, Leather steering wheel, Low tire pressure warning, Lumbar Support, Memory seat, Navigation System, Occupant sensing airbag, Outside temperature display, Overhead airbag, Panic alarm, Passenger door bin, Passenger vanity mirror, Power door mirrors, Power driver seat, Power Front Seats, Power moonroof, Power passenger seat, Power steering, Power windows, Radio data system, Radio: AM/FM Audio System, Rain sensing wipers, Rear anti-roll bar, Rear reading lights, Rear seat center armrest, Rear window defroster, Remote keyless entry, Security system, SensaTec Leatherette Upholstery, Speed control, Speed-sensing steering, Speed-Sensitive Wipers, Split folding rear seat, Sport Seats, Sport steering wheel, Steering wheel memory, Steering wheel mounted audio controls, Tachometer, Telescoping steering wheel, Tilt steering wheel, Traction control, Trip computer, Turn signal indicator mirrors, and Variably intermittent wipers. 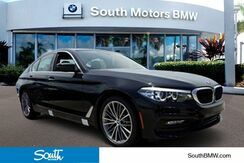 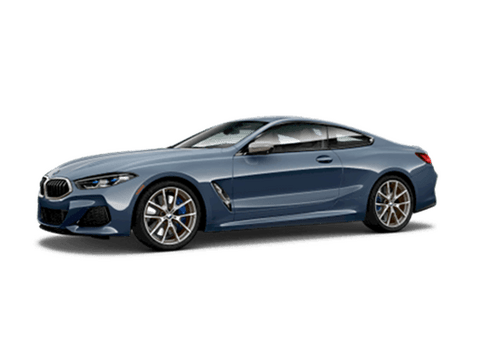 2018 BMW 5 Series 530i Black Sapphire Metallic 2.0L 4-Cylinder Turbocharged RWD Factory MSRP: $59,130 24/34 City/Highway MPG 12 Speakers, 4-Wheel Disc Brakes, ABS brakes, Air Conditioning, Alloy wheels, AM/FM radio, Auto tilt-away steering wheel, Auto-dimming door mirrors, Auto-dimming Rear-View mirror, Automatic temperature control, Brake assist, Bumpers: body-color, CD player, Comfort Access Keyless Entry, Delay-off headlights, Driver door bin, Driver vanity mirror, Dual front impact airbags, Dual front side impact airbags, Electronic Stability Control, Emergency communication system: BMW Assist eCall, Enhanced USB & Bluetooth, Exterior Parking Camera Rear, Fineline Ridge Wood Trim, Four wheel independent suspension, Front anti-roll bar, Front Bucket Seats, Front Center Armrest, Front dual zone A/C, Front fog lights, Front reading lights, Fully automatic headlights, Garage door transmitter, Genuine wood console insert, Genuine wood dashboard insert, Genuine wood door panel insert, Gesture Control, Heated door mirrors, Heated Front Seats, HiFi Sound System, Illuminated entry, In-Dash CD Player, Leather Shift Knob, Leather steering wheel, Low tire pressure warning, Lumbar Support, Memory seat, Navigation System, Occupant sensing airbag, Outside temperature display, Overhead airbag, Panic alarm, Park Distance Control, Passenger door bin, Passenger vanity mirror, Power door mirrors, Power driver seat, Power Front Seats, Power moonroof, Power passenger seat, Power steering, Power Tailgate, Power windows, Radio data system, Radio: AM/FM Audio System, Rain sensing wipers, Rear anti-roll bar, Rear reading lights, Rear seat center armrest, Rear window defroster, Remote keyless entry, Security system, SensaTec Leatherette Upholstery, SiriusXM Satellite Radio, Speed control, Speed-sensing steering, Speed-Sensitive Wipers, Split folding rear seat, Sport Seats, Sport steering wheel, Steering wheel memory, Steering wheel mounted audio controls, Tachometer, Telescoping steering wheel, Tilt steering wheel, Traction control, Trip computer, Turn signal indicator mirrors, Variably intermittent wipers, Wheels: 19" x 8" Fr & 19" x 9" Rr V-Spoke, and WiFi Hotspot. 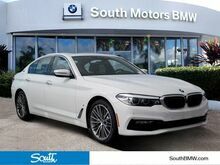 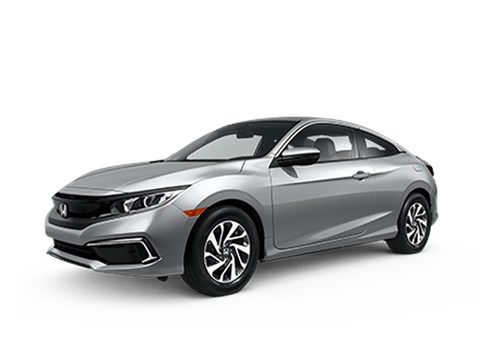 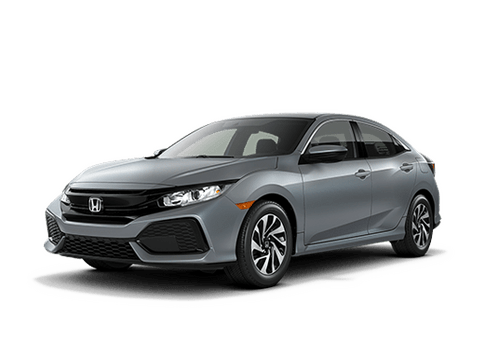 2019 BMW 5 Series 530i Glacier Silver Metallic 2.0L 4-Cylinder RWD Factory MSRP: $56,930 24/34 City/Highway MPG 12 Speakers, 4-Wheel Disc Brakes, ABS brakes, Air Conditioning, Alloy wheels, AM/FM radio, Apple CarPlay Compatibility w/1 Year Trial, Auto tilt-away steering wheel, Auto-dimming door mirrors, Auto-dimming Rear-View mirror, Automatic temperature control, Blind spot sensor: Active Blind Spot Detection warning, Brake assist, Bumpers: body-color, CD player, Delay-off headlights, Driver door bin, Driver vanity mirror, Dual front impact airbags, Dual front side impact airbags, Electronic Stability Control, Emergency communication system: BMW Assist eCall, Enhanced USB & Bluetooth, Exterior Parking Camera Rear, Four wheel independent suspension, Front anti-roll bar, Front Bucket Seats, Front Center Armrest, Front dual zone A/C, Front reading lights, Fully automatic headlights, Garage door transmitter, Genuine wood console insert, Genuine wood dashboard insert, Genuine wood door panel insert, Heated door mirrors, HiFi Sound System, Illuminated entry, In-Dash CD Player, Leather Shift Knob, Leather steering wheel, Low tire pressure warning, Lumbar Support, Memory seat, Navigation System, Occupant sensing airbag, Outside temperature display, Overhead airbag, Panic alarm, Passenger door bin, Passenger vanity mirror, Power door mirrors, Power driver seat, Power Front Seats, Power moonroof, Power passenger seat, Power steering, Power windows, Radio data system, Radio: AM/FM Audio System, Rain sensing wipers, Rear anti-roll bar, Rear reading lights, Rear seat center armrest, Rear window defroster, Remote keyless entry, Security system, SensaTec Leatherette Upholstery, Speed control, Speed-sensing steering, Speed-Sensitive Wipers, Split folding rear seat, Sport Seats, Sport steering wheel, Steering wheel memory, Steering wheel mounted audio controls, Tachometer, Telescoping steering wheel, Tilt steering wheel, Traction control, Trip computer, Turn signal indicator mirrors, and Variably intermittent wipers. 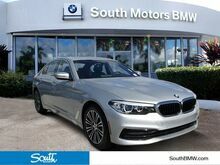 2019 BMW 5 Series 530i Glacier Silver Metallic 2.0L 4-Cylinder RWD Factory MSRP: $56,345 24/34 City/Highway MPG 12 Speakers, 4-Wheel Disc Brakes, ABS brakes, Air Conditioning, Alloy wheels, AM/FM radio, Apple CarPlay Compatibility w/1 Year Trial, Auto tilt-away steering wheel, Auto-dimming door mirrors, Auto-dimming Rear-View mirror, Automatic temperature control, Blind spot sensor: Active Blind Spot Detection warning, Brake assist, Bumpers: body-color, CD player, Delay-off headlights, Driver door bin, Driver vanity mirror, Dual front impact airbags, Dual front side impact airbags, Electronic Stability Control, Emergency communication system: BMW Assist eCall, Enhanced USB & Bluetooth, Exterior Parking Camera Rear, Four wheel independent suspension, Front anti-roll bar, Front Bucket Seats, Front Center Armrest, Front dual zone A/C, Front reading lights, Fully automatic headlights, Garage door transmitter, Genuine wood console insert, Genuine wood dashboard insert, Genuine wood door panel insert, Heated door mirrors, HiFi Sound System, Illuminated entry, In-Dash CD Player, Leather Shift Knob, Leather steering wheel, Low tire pressure warning, Lumbar Support, Memory seat, Navigation System, Occupant sensing airbag, Outside temperature display, Overhead airbag, Panic alarm, Passenger door bin, Passenger vanity mirror, Power door mirrors, Power driver seat, Power Front Seats, Power moonroof, Power passenger seat, Power steering, Power windows, Radio data system, Radio: AM/FM Audio System, Rain sensing wipers, Rear anti-roll bar, Rear reading lights, Rear seat center armrest, Rear window defroster, Remote keyless entry, Security system, SensaTec Leatherette Upholstery, Speed control, Speed-sensing steering, Speed-Sensitive Wipers, Split folding rear seat, Sport Seats, Sport steering wheel, Steering wheel memory, Steering wheel mounted audio controls, Tachometer, Telescoping steering wheel, Tilt steering wheel, Traction control, Trip computer, Turn signal indicator mirrors, and Variably intermittent wipers. 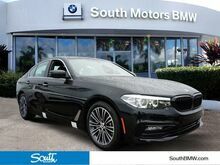 2019 BMW 5 Series 530i Jet Black 2.0L 4-Cylinder RWD Factory MSRP: $55,760 24/34 City/Highway MPG 12 Speakers, 4-Wheel Disc Brakes, ABS brakes, Air Conditioning, Alloy wheels, AM/FM radio, Apple CarPlay Compatibility w/1 Year Trial, Auto tilt-away steering wheel, Auto-dimming door mirrors, Auto-dimming Rear-View mirror, Automatic temperature control, Blind spot sensor: Active Blind Spot Detection warning, Brake assist, Bumpers: body-color, CD player, Delay-off headlights, Driver door bin, Driver vanity mirror, Dual front impact airbags, Dual front side impact airbags, Electronic Stability Control, Emergency communication system: BMW Assist eCall, Enhanced USB & Bluetooth, Exterior Parking Camera Rear, Four wheel independent suspension, Front anti-roll bar, Front Bucket Seats, Front Center Armrest, Front dual zone A/C, Front reading lights, Fully automatic headlights, Garage door transmitter, Genuine wood console insert, Genuine wood dashboard insert, Genuine wood door panel insert, Heated door mirrors, HiFi Sound System, Illuminated entry, In-Dash CD Player, Leather Shift Knob, Leather steering wheel, Low tire pressure warning, Lumbar Support, Memory seat, Navigation System, Occupant sensing airbag, Outside temperature display, Overhead airbag, Panic alarm, Passenger door bin, Passenger vanity mirror, Power door mirrors, Power driver seat, Power Front Seats, Power moonroof, Power passenger seat, Power steering, Power windows, Radio data system, Radio: AM/FM Audio System, Rain sensing wipers, Rear anti-roll bar, Rear reading lights, Rear seat center armrest, Rear window defroster, Remote keyless entry, Security system, SensaTec Leatherette Upholstery, Speed control, Speed-sensing steering, Speed-Sensitive Wipers, Split folding rear seat, Sport Seats, Sport steering wheel, Steering wheel memory, Steering wheel mounted audio controls, Tachometer, Telescoping steering wheel, Tilt steering wheel, Traction control, Trip computer, Turn signal indicator mirrors, and Variably intermittent wipers. 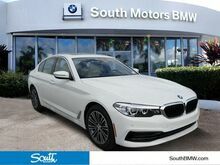 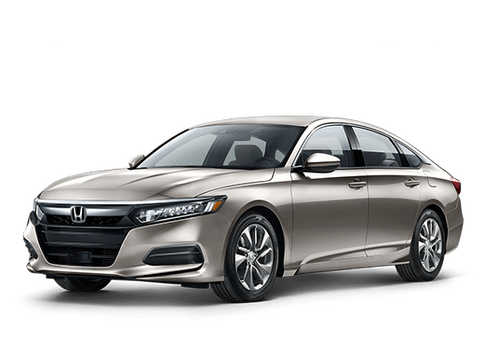 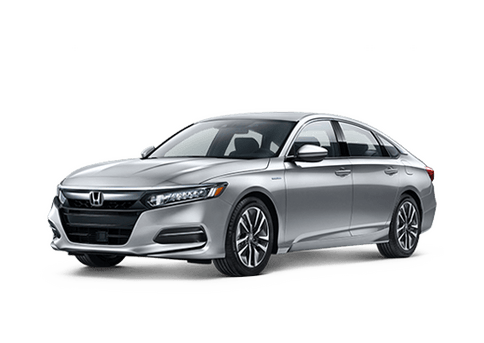 2019 BMW 5 Series 530i White Metallic 2.0L 4-Cylinder RWD Factory MSRP: $57,595 24/34 City/Highway MPG 12 Speakers, 4-Wheel Disc Brakes, ABS brakes, Air Conditioning, Alloy wheels, AM/FM radio, Apple CarPlay Compatibility w/1 Year Trial, Auto tilt-away steering wheel, Auto-dimming door mirrors, Auto-dimming Rear-View mirror, Automatic temperature control, Blind spot sensor: Active Blind Spot Detection warning, Brake assist, Bumpers: body-color, CD player, Delay-off headlights, Driver door bin, Driver vanity mirror, Dual front impact airbags, Dual front side impact airbags, Electronic Stability Control, Emergency communication system: BMW Assist eCall, Enhanced USB & Bluetooth, Exterior Parking Camera Rear, Four wheel independent suspension, Front anti-roll bar, Front Bucket Seats, Front Center Armrest, Front dual zone A/C, Front reading lights, Fully automatic headlights, Garage door transmitter, Genuine wood console insert, Genuine wood dashboard insert, Genuine wood door panel insert, Heated door mirrors, HiFi Sound System, Illuminated entry, In-Dash CD Player, Leather Shift Knob, Leather steering wheel, Low tire pressure warning, Lumbar Support, Memory seat, Navigation System, Occupant sensing airbag, Outside temperature display, Overhead airbag, Panic alarm, Passenger door bin, Passenger vanity mirror, Power door mirrors, Power driver seat, Power Front Seats, Power moonroof, Power passenger seat, Power steering, Power windows, Radio data system, Radio: AM/FM Audio System, Rain sensing wipers, Rear anti-roll bar, Rear reading lights, Rear seat center armrest, Rear window defroster, Remote keyless entry, Security system, SensaTec Leatherette Upholstery, Speed control, Speed-sensing steering, Speed-Sensitive Wipers, Split folding rear seat, Sport Seats, Sport steering wheel, Steering wheel memory, Steering wheel mounted audio controls, Tachometer, Telescoping steering wheel, Tilt steering wheel, Traction control, Trip computer, Turn signal indicator mirrors, and Variably intermittent wipers. 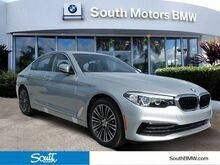 2019 BMW 5 Series 530i Glacier Silver Metallic 2.0L 4-Cylinder RWD Factory MSRP: $57,595 24/34 City/Highway MPG 12 Speakers, 4-Wheel Disc Brakes, ABS brakes, Air Conditioning, Alloy wheels, AM/FM radio, Apple CarPlay Compatibility w/1 Year Trial, Auto tilt-away steering wheel, Auto-dimming door mirrors, Auto-dimming Rear-View mirror, Automatic temperature control, Blind spot sensor: Active Blind Spot Detection warning, Brake assist, Bumpers: body-color, CD player, Delay-off headlights, Driver door bin, Driver vanity mirror, Dual front impact airbags, Dual front side impact airbags, Electronic Stability Control, Emergency communication system: BMW Assist eCall, Enhanced USB & Bluetooth, Exterior Parking Camera Rear, Four wheel independent suspension, Front anti-roll bar, Front Bucket Seats, Front Center Armrest, Front dual zone A/C, Front reading lights, Fully automatic headlights, Garage door transmitter, Genuine wood console insert, Genuine wood dashboard insert, Genuine wood door panel insert, Heated door mirrors, HiFi Sound System, Illuminated entry, In-Dash CD Player, Leather Shift Knob, Leather steering wheel, Low tire pressure warning, Lumbar Support, Memory seat, Navigation System, Occupant sensing airbag, Outside temperature display, Overhead airbag, Panic alarm, Passenger door bin, Passenger vanity mirror, Power door mirrors, Power driver seat, Power Front Seats, Power moonroof, Power passenger seat, Power steering, Power windows, Radio data system, Radio: AM/FM Audio System, Rain sensing wipers, Rear anti-roll bar, Rear reading lights, Rear seat center armrest, Rear window defroster, Remote keyless entry, Security system, SensaTec Leatherette Upholstery, Speed control, Speed-sensing steering, Speed-Sensitive Wipers, Split folding rear seat, Sport Seats, Sport steering wheel, Steering wheel memory, Steering wheel mounted audio controls, Tachometer, Telescoping steering wheel, Tilt steering wheel, Traction control, Trip computer, Turn signal indicator mirrors, and Variably intermittent wipers.